Round Hill Music has acquired Big Loud Shirt Industries’ song catalog. The companies will form a joint venture. The Big Loud catalog contains 32 hit songs by writers including Rodney Clawson, Chris Tompkins, Joey Moi, Matt Dragstrem, Chris Lane, Sarah Buxton, Tyler Hubbard, Brian Kelley, Cory Battan, Deanna Bryant, Tyler Hayes, Mike Reid, Jenn Schott, Nicole Witt, and Big Loud founder Craig Wiseman. The deal also includes an alignment with Big Loud Bucks administration and Information, the music admin arm of Big Loud Shirt. 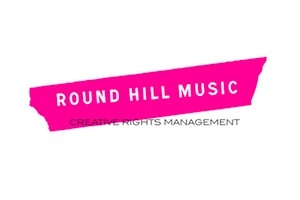 Wiseman and his team will also work with Round Hill Music going forward. Songwriter Scooter Carusoe has extended his publishing contract with Carnival Music. Carusoe co-wrote Brett Eldredge‘s hit song “Mean To Me,” and has co-penned chart-toppers including “Anything But Mine” and “Better As A Memory” (both recorded by Kenny Chesney). He has also penned several songs for David Nail‘s albums I’m About to Come Alive, The Sound of a Million Dreams, and I’m A Fire, as well songs for Eli Young Band (“Guinevere”), Uncle Kracker (“Blue Skies”), and Casey James (“The Good Life”), among others. Born in North Carolina and raised in Knoxville, Tenn., Carusoe lives in Nashville with his wife and two sons. 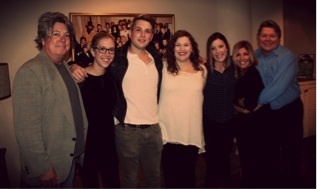 Pictured (L-R): Patrick Clifford, VP Music Publishing and A&R Nashville, Disney Music Publishing; Penny Gattis, Writer/Publisher Relations, BMI; Steven McMorran, writer; Emily Peacock, Coordinator, AAM; Ciara Gardner, A&R Coordinator, Disney Music Publishing; Leslie DiPiero, Manager, AAM; David Preston Director, Writer/Publisher Relations, BMI. Disney Music Publishing has signed songwriter Steven McMorran, who has had cuts in multiple genres, including Tim McGraw‘s “Still On The Line” and Celine Dion‘s “This Time.” McMorran has also had cuts for Joe Cocker and Michael Bolton. McMorran’s writing career went into overdrive after Dion included “This Time” on her 2007 album Taking Chances. In 2009, Bolton recorded “What You’re Doing To Me” on his project One World One Love. McMorran has also released an EP in 2010 and and LP in 2013 on Sony Music’s Descendant Records. Spotify has been a hot topic following the removal of Taylor Swift’s music from the streaming service. More recently, Jason Aldean followed suit and pulled his latest album, Old Boots, New Dirt, from the service. 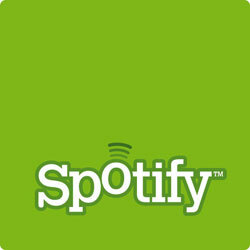 On Tues., Nov. 11, Spotify CEO Daniel Ek responded with a blog post. Ek is correct that recording artists are not paid by radio, unless they or their labels have entered into other revenue sharing agreements with radio corporations, such as the ones pioneered by Big Machine Label Group Pres. and CEO Scott Borchetta. It is worth noting that songwriters are paid for plays on terrestrial radio. Read more about legislation which seeks a higher royalty for digital music services in MusicRow’s Publisher Issue, which includes an interview with NSAI’s Bart Herbison. 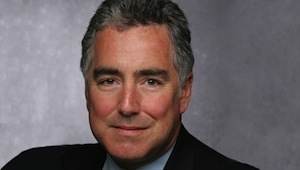 Universal Music Publishing Group (UMPG) has tapped Richard Conlon to serve as Special Advisor on Performing Rights. Conlon is well-versed in the field, having spent more than 20 years with BMI, most recently as Sr. Vice President, Corporate Strategy, Communications & New Media. Conlon will counsel UMPG on matters related to advocating, protecting and maximizing the value of performing rights. Taylor Swift has re-signed with Broadcast Music, Inc. (BMI) for representation of the public performances of her music catalog. Swift joined BMI in 2004, at the age of 14, and released her first album for Big Machine Label Group at age 16. She has earned 21 BMI Country Awards, as well as nine BMI Pop Awards, including Songwriter of the Year in 2010, and BMI’s President’s Award, which honored her achievements in songwriting. She is the youngest recipient of a Grammy award for Album of the Year (for her album Fearless). Swift’s recently released fifth album, 1989, is the first platinum album of 2014, and is the first album to garner more than 1 million in first-week sales since Swift’s own RED album in 2012. Her 2010 project, Speak Now, also moved more than 1 million copies in its first week, making her the only artist to achieve the feat three times. Legacy Recordings, the catalog division of Sony Music Entertainment, has inked a multi-album deal with Loretta Lynn. The new agreement covers several albums of new material, produced by Patsy L Russell and John Carter Cash, recorded over the past seven years at the Cash Cabin Studio in Hendersonville, Tenn. The first in the new series is slated for release in 2015, Lynn’s first since her Grammy-winning 2004 Van Lear Rose album with Jack White. The forthcoming recordings will explore Loretta’s musical history, from the Appalachian folk songs and gospel music to new interpretations of her classic hits and Country standards, to songs newly-written for the project. Intimate new performances will capture the essence of life in the 1930’s and 40’s in Butchers Hollow, Ky.
Pictured (L-R): Jon Loba, Benny Brown, Aldean, Carson James. 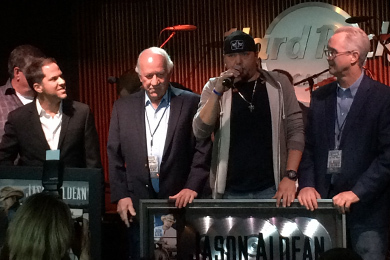 Jason Aldean has extended his recording contract with Broken Bow Records. MusicRow previously made note of the announcement on Twitter Nov. 11, during the label group’s 5th Annual Pre-CMA Party at the Hard Rock Café when label EVP Jon Loba announced that the signing will last for many years. Aldean has sold over nine million albums and has had 14 No. 1 singles since debuting in 2005. Each of his albums has been certified Platinum except for his October release Old Boots, New Dirt, which has moved nearly 500,000 units since it became Country music’s second highest selling debut this year. 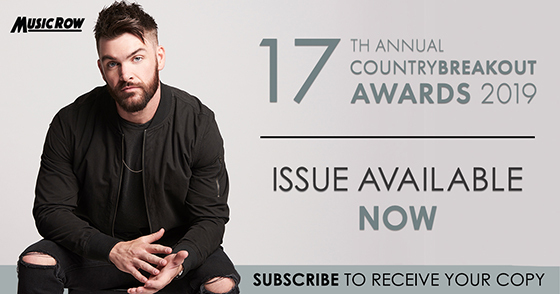 He has been officially recognized as the top digital male country artist in history with over 21.5 million in digital sales.